L.E.A.R.N. 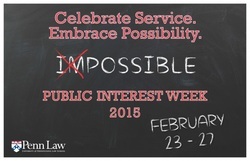 is proud to be part of Public Interest Week at the Law School as we host this exciting event featuring Sonja Kerr from PILCOP, Len Rieser of Temple and formerly of Penn and the Education Law Center, David Lapp from ELC, and our very own Richard Shephard. The event will take place at noon THIS Thursday, February 26, in the Law School, room G214, and lunch will be served. L.E.A.R.N. 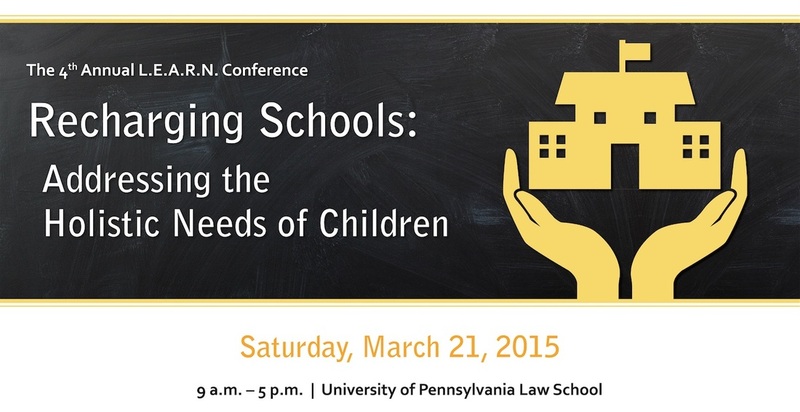 4th Annual Conference - Registration open! L.E.A.R.N. cordially invites you to attend its 4th Annual Conference, whose mission is to foster a comprehensive discussion about the interdisciplinary challenges facing students and schools. In particular, we hope to create a space for invited speakers, students, and the Greater Philadelphia community to engage in dialogue on education challenges, possibilities, and their implications for us all. The conference draws upon various perspectives from experts in education, health, psychology, race studies, and public policy to discuss ways to collectively improve the holistic outcomes of children. We look forward to seeing you on March 21! Director Strategy Delivery Unit of School District of Philadelphia. as well as recent District decisions as well as new initiatives. 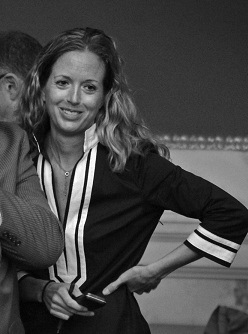 L.E.A.R.N., the Leaders in Education Advocacy & Reform Network: Comprised of PENN Graduate students across Penn Law, FELS, the School of Arts and Sciences, Wharton and GSE, L.E.A.R.N is the hub for those interested in improving the education sector. We harness the expertise of today's education experts to empower the education leaders, entrepreneurs, and policymakers of tomorrow.